Top DUI lawyer Akron, Ohio - Drunk Driving & DUI Attorney Akron, OH. If you are facing serious charges related to drunk driving or driving under the influence of drugs or alcohol, you need the best DUI lawyer, DUI defense attorney in the area – Akron Attorney. 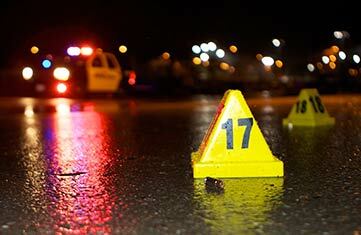 The penalties for DUI, even a first-time offense, are severe. He has helped countless Ohio residents respond to serious drunk driving charges. Akron Attorney is an experienced trial attorney who has prepared and presented cases of DUI criminal defense at all levels of the state and federal courts. What is DUI or OUI? When do you need a DUI lawyer? DUI is shorthand for “Driving Under the Influence.” It is also known as OVI which stands for “Operating a Vehicle While Under the Influence.” A person is guilty of OVI if he or she operates a motor vehicle while under the influence of alcoholic beverages or any chemical or controlled substance to the extent that his or her mental faculties are impaired or when the operator’s blood alcohol level (BAC) exceeds .08 percent. 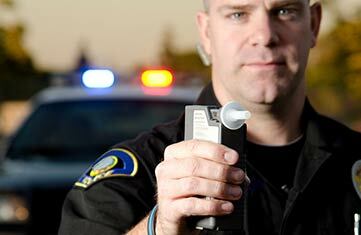 If facing a breathalyzer test, immediately contact Akron Attorney, Ohio DUI lawyer. One of the most frequently asked questions is do I have to submit to a breath, blood, or urine test? The answer is no you don’t, but refusal to submit to a test upon the request of a law enforcement officer is admissible in any criminal proceeding against you as evidence of your consciousness of guilt and may result in a one (1) year driving suspension. The penalties for DUI are severe. Possible punishment depends on the level of your BAC and the number of DUI convictions you have had within the past six (6) years. The following chart outlines the penalties for DUI. Your license will be immediately suspended if you refuse to take a breath, blood or urine test upon request. If you agree to take the test, your license will be immediately suspended if you have an alcohol level of .08 or greater or .02 if you are at least 18 but less than 21 years old. Penalties are more severe, even if it is your first offense, if your alcohol level is .18 or higher. Furthermore, your insurance company may discontinue your coverage or at the very least assign you to a high risk category resulting in a substantial increase in your premiums. In addition to the penalties listed above, the law provides for immobilization or seizure of your vehicle after multiple convictions of DUI. 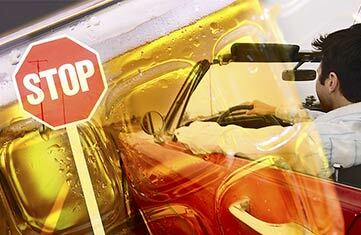 If you’re facing DUI charges, contact Ohio DUI attorney, Akron Attorney, immediately. Can I fight my DUI arrest? Akron Attorney, DUI lawyer, Akron, Ohio has a comprehensive understanding of Ohio DUI law and an intimate knowledge of the courts and the legal system, results in the best possible outcome for his clients. He is successful in obtaining acquittals and reduced charges at and before trial. Even with cases involving unfavorable evidence, Akron Attorney has been successful in obtaining a minimum sentence.